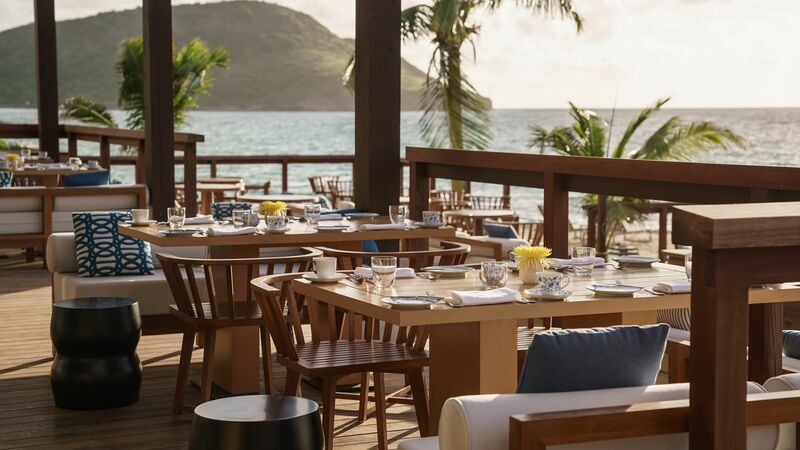 Park Hyatt St. Kitts Christophe Harbour serves both local and international cuisine in three signature restaurants offering varied culinary options for both lunch and dinner. 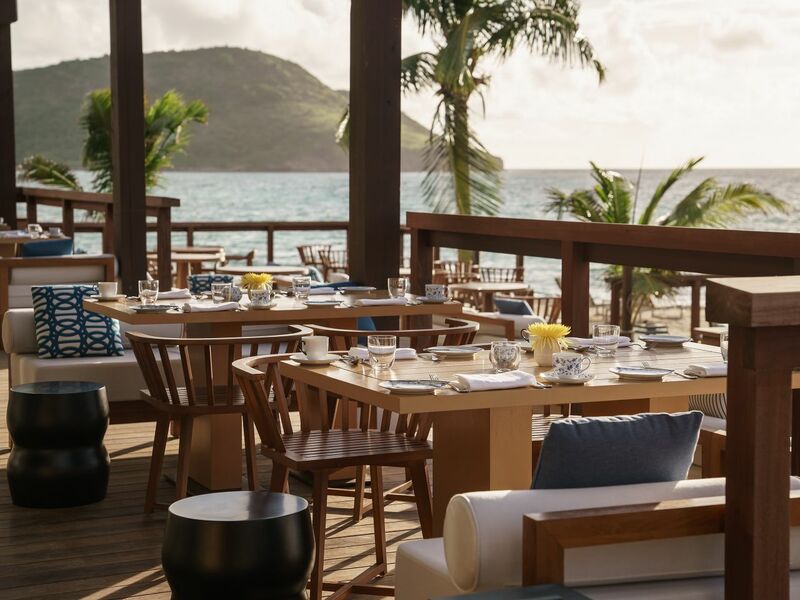 All-day dining is available in the Great House while families can also experience ocean-front dining in the Fisherman’s Village. 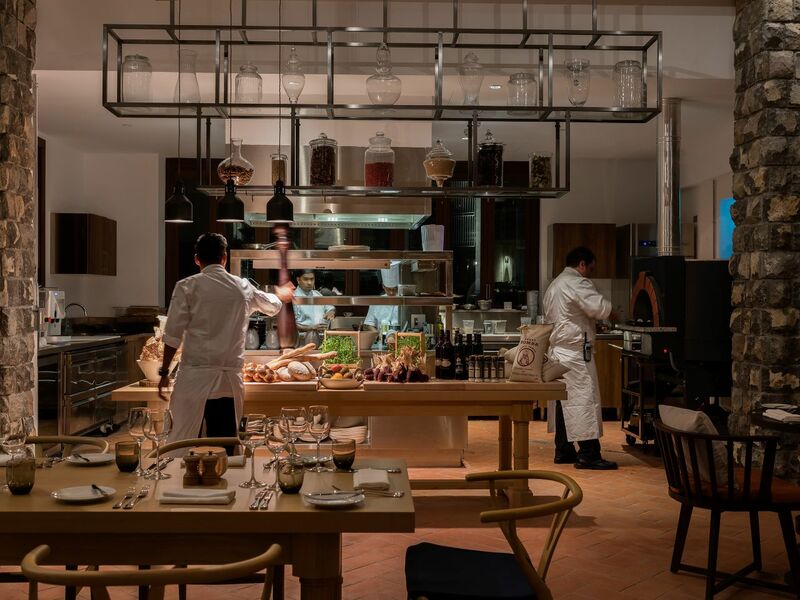 A more fine dining experience is available for adults in the Stone Barn and snacks are served by the two resort pools and on the beach. The Great House restaurant is reflective of the grand houses which once stood at the center of each plantation. Traditionally, in those great houses governors may have congregated over meals to celebrate with each other in a luxurious and relaxing setting. Today, The Great House restaurant has that same intention. It is the heart of our resort and home to our all-day dining venue. Indoor and outdoor seating is available in the Great House, as well as housing the main hotel restaurant. The venue includes a Rum Bar, herb garden, chefs table and a conservatory serving plantation afternoon tea. Enjoy ocean-to-table dining for lunch and dinner in a casual setting at The Fisherman’s Village. 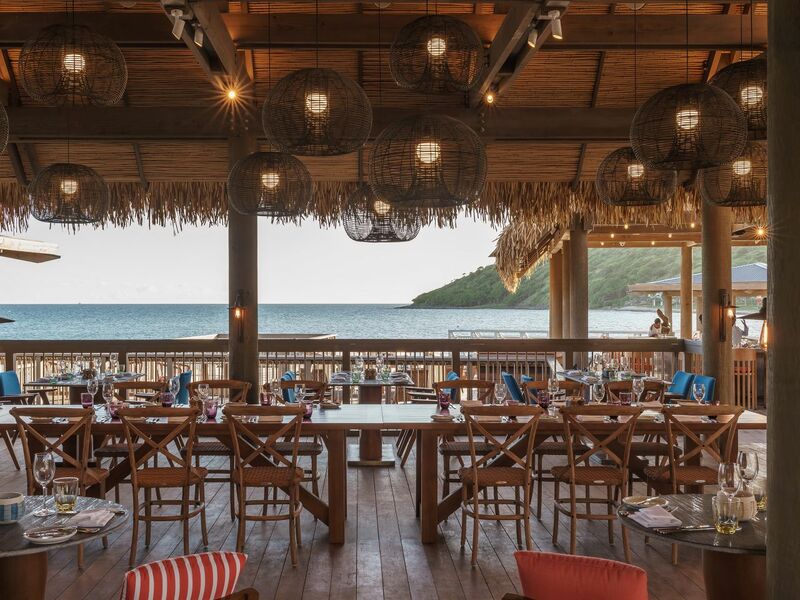 Designed to reflect the huts and berths that once lined the St. Kitts coastline, this is the place to enjoy stunning ocean views paired with an eclectic menu of island-inspired foods and freshly caught seafood. The stone barns on the island of St. Kitts were once used to protect the crops during the wet season on the island. Our Stone Barn offers adult-only dining for dinner and serving food from the hearth. Spoil yourself with an in room dining experience we call “A night at Home”. Sit on your patio or on your deck under the stars and enjoy a feast specially prepared for you. 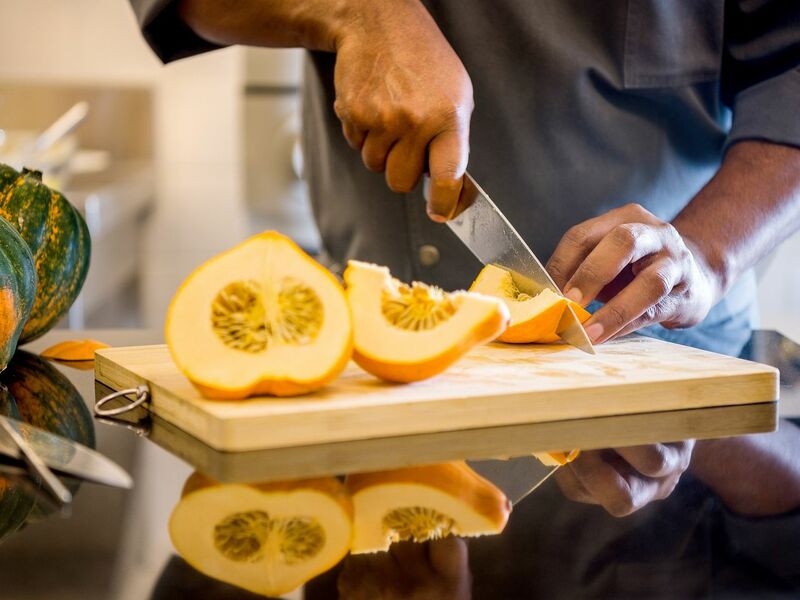 Enjoy what others have been raving about, Park Hyatt St. Kitts culinary offerings are more than just our amazing Restaurants. Book our Rampart Waterfall Dining experience as you and your loved ones sit in a private gazebo next to the waterfall of the pool as you enjoy an amazing dinner. Our Starlight Dinner is a favorite where barefoot elegance on the beach sets the tone for a culinary moment under the stars.